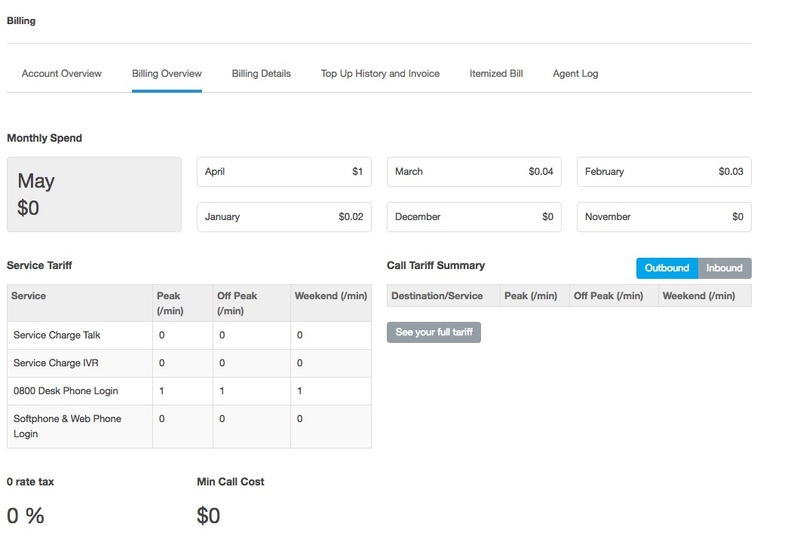 Outbound Dialer Setup | 8x8, Inc.
An outbound queue is a list of customer details to be contacted by dialing out. 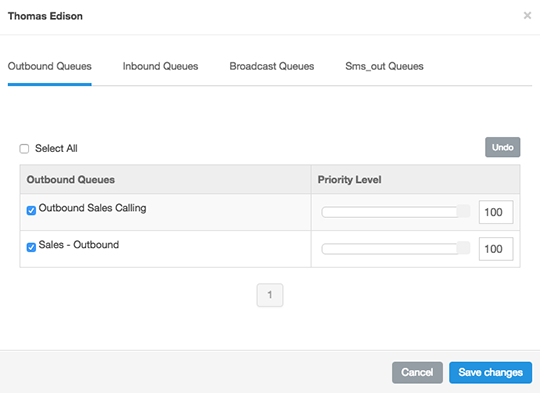 To create an outbound queue, choose Configuration from the Navigation bar then click on Agents, Teams and Queues. Then click on the Queues Tab. 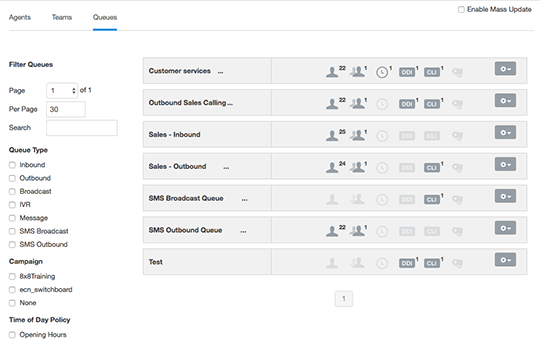 The queue settings can be manually modified to suit your contact centre. The options for an outbound queue allow modifying the retry times and max Attempts so the system will dial the number again. 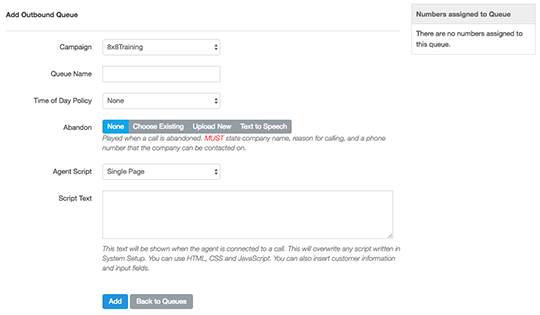 Call outcomes are required when finishing a call with a customer. Not only are they needed to complete the call, but they are vital to the reporting features of the system. They can also be used in conjunction with other reports to monitor overall business and agent performance. To manage Outcomes, hover over the Configuration icon in the Navigation bar and click on Outcomes and Tags. The import data section allows you to upload CSV files which are used in the system as a Dataset. This will then dial out records once you have assigned the dataset to an outbound queue. For the import data tool, hover over the Data icon in the Navigation bar and click on Import Data.